When I was a little kid, everyone got a glass of sparkling wine for celebrations. All the adults would get a glass of champagne, and the kids got tiny cordial glasses filled with moscato d’asti. Fast forward to today, when a liquor delivery truck covered in a giant ad for pink moscato tried to run me right off the Bay Bridge! Moscato has come a long way from those fun family occasions to mega buck in the wine business. What has happened to moscato in all this time? It’s flavored and colored and sweetened beyond what I remember. 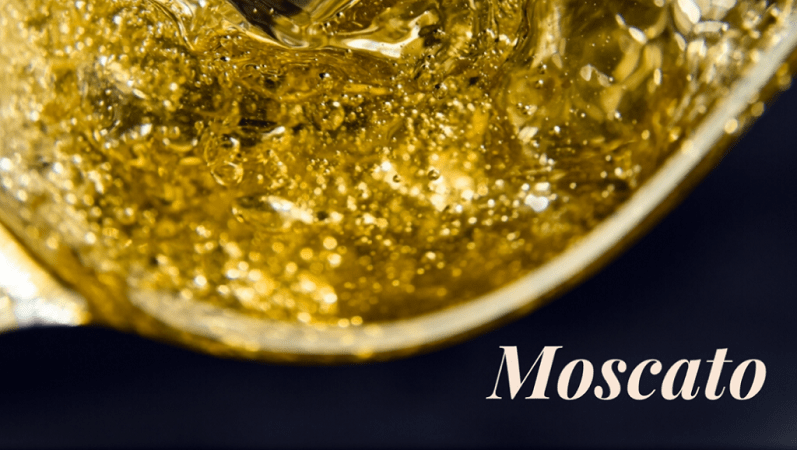 Let’s take a look at some of the traditional styles of muscat and moscato and the foods that pair with them.